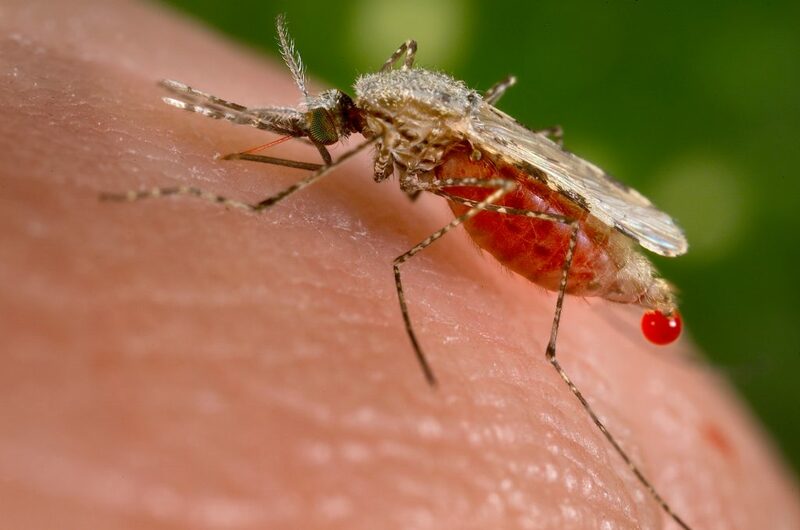 In what could become a monumental decision, the World Health Organization has decided to roll out pilot tests for a malaria vaccine. The World Health Organization’s Strategic Advisory Group of Experts on Immunization (SAGE) and the Malaria Policy Advisory Committee (MPAC) jointly decided on testing the vaccine on children in several areas before rolling it out on a wider scale. This is the first viable vaccine, called RTS,S, but there is a catch; the children have to be vaccinated 4 times in order for it to be effective. The first three doses are given 1 month apart, but the third one has to be given 18 months after – which can be quite a challenge in some of the poorest areas in Africa, because they require constant connection to the health system. Without the 4th dose, the vaccine doesn’t work. The implications of a successful malaria vaccine are mind bending. In the Sub-Saharan region alone, the plasmodium parasite responsible for malaria kills about 1,200 children on average – every day! This vaccine, developed by GlaxoSmithKline with funding from the Bill & Melinda Gates Foundation. There are other (still work-in-progress) vaccines, but this is the only one that reached Phase III clinical testing — the final stage before market approval.